Milos Soft Touch Ballpoint Pen. 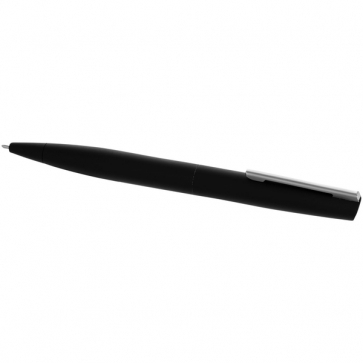 Twist action mechanism ballpoint pen with smooth rubber finish for a comfortable hold. With special coating for laser engraving. Incl. Avenue pen gift box.